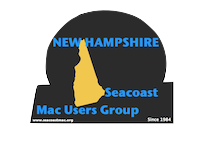 WE AT THE NEW HAMPSHIRE SEACOAST MAC USERS share a common interest in and respect for (and an occasional frustration with) Macintosh computers. Our individual members represent a wide range of experience and expertise in the wonderful world of Macintosh. 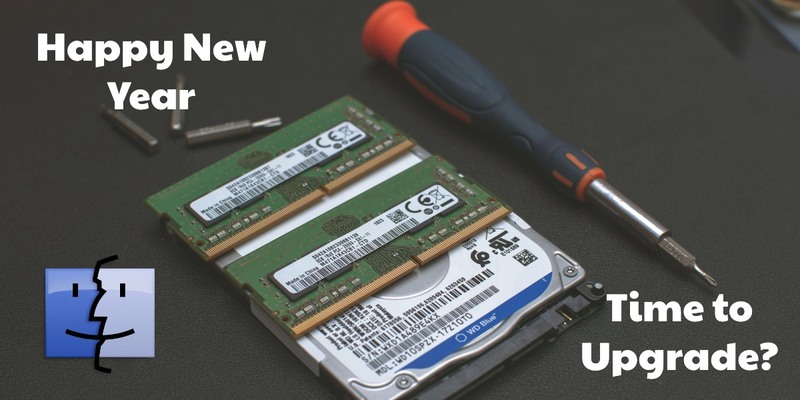 Our membership ranges from Mac beginners to professional programmers, so there are lots of questions and ready sources of answers. 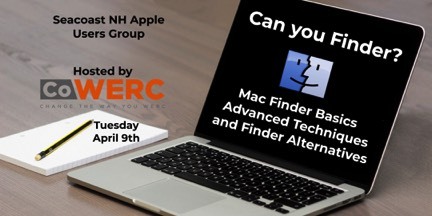 With a guest speaker or one of our own members to demonstrate Mac or Internet applications and our Mac Mentors sessions to aid new users, you are sure to find something of value at each meeting. is always held prior to the general meeting at 6:30 PM. This provides opportunities for hands-on, one-on-one (or more) sessions for beginners, newcomers or anyone who has a question or problem. We have quite a number of members offering their time and expertise to help anyone who is having difficulty with their Mac or iOS program.